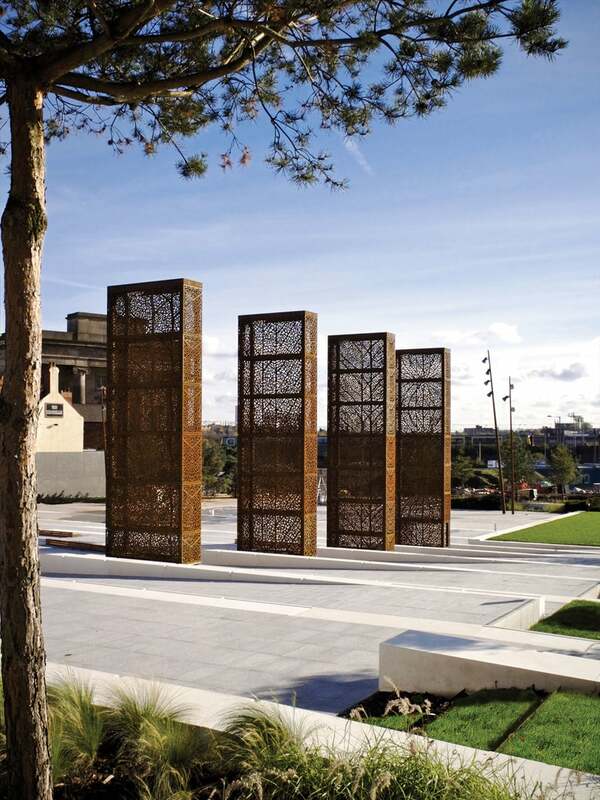 Patel Taylor and Allain Provost won an international competition to design the first new park in Birmingham’s city centre for 10 years. 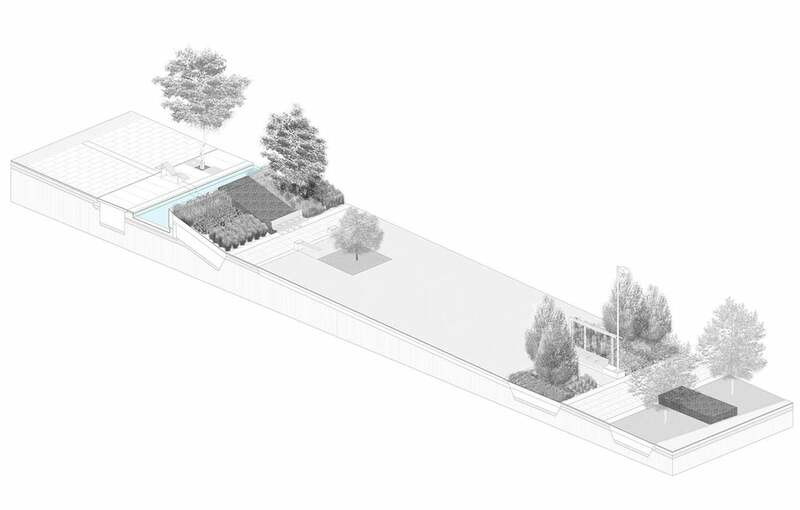 Alastair was assigned as the project architect from the competition entry to completion. The site was a long chain of brownfield plots that linked the edge of the city centre to the Digbeth Canal. 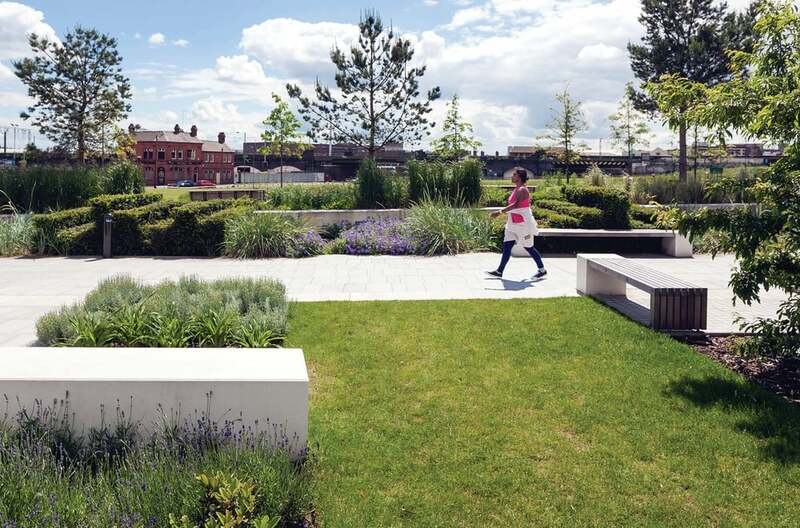 Conceived as a key piece of green infrastructure, the park is now the central feature and a regenerative catalyst for the new Eastside Quarter. 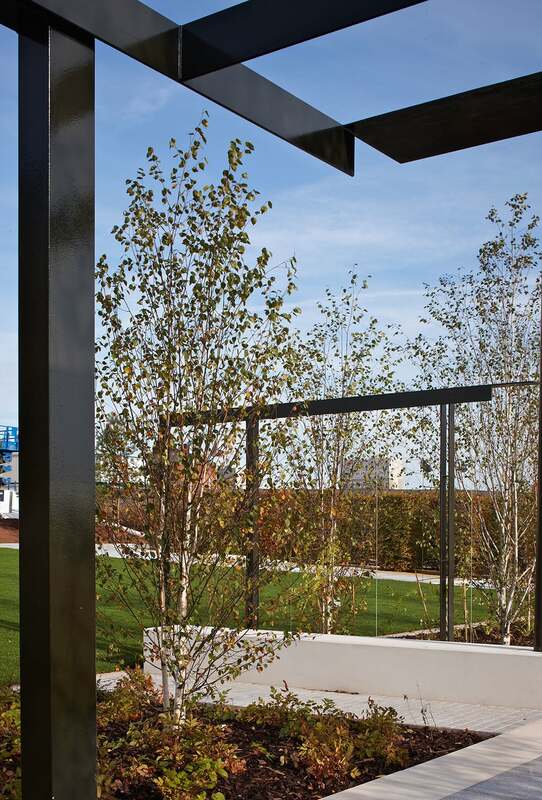 Each space was defined and brought to life by careful attention to the form and materials of different elements, whether hard landscape features or planting. 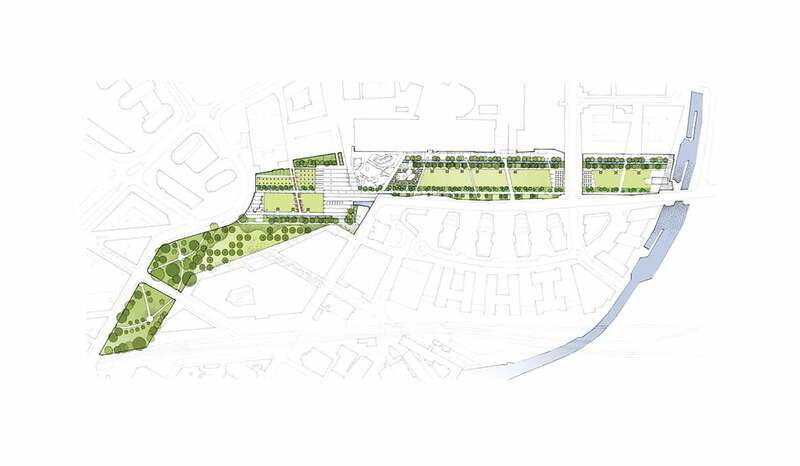 Strong urban design underlies the park ensuring that pedestrian links to the surrounding streets, and the sequence of spaces within, matched the flow of people and the functional requirements of use.